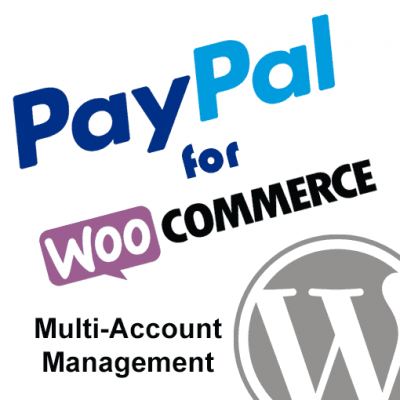 PayPal provides many different products to integrate payments into websites and applications. Express Checkout is just one of the many available methods. That said, it is the most widely used and feature-packed way to tie PayPal payments into your app, and it is my favorite method, personally. To fully understand Express Checkout I think it will be a good idea to quickly review PayPal Payments Standard first. PayPal Payments Standard is technically the easiest way to accept PayPal payments. It uses basic HTML form elements and submits data directly to PayPal, where their system takes over to complete the process. Example of a PayPal Standard Buy Now Button displayed on a website. When these buttons are clicked the user will be sent straight to PayPal to buy that single item. It’s quick, easy, and can get you taking payments in no time. 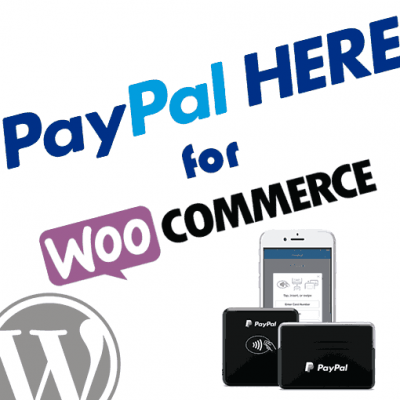 However, there are some significant advantages to PayPal Express Checkout that will almost assuredly increase conversion rates on your website. 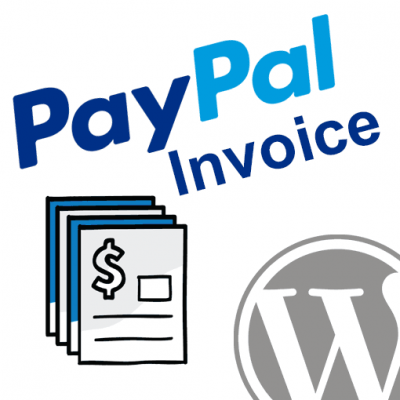 The are a number of ways to answer this question, but the most basic thing to say is that Express Checkout is the web service API method of integrating PayPal. This differs from PayPal Standard, which uses basic HTML forms. The use the APIs frees the developer to more tightly integrate the system in exactly the way that works best for the website or application. Express Checkout provides a better user experience, especially with regard to shopping cart systems, and can greatly increase conversion rates on your website. An example of PayPal Express Checkout provided as payment for a shopping cart. 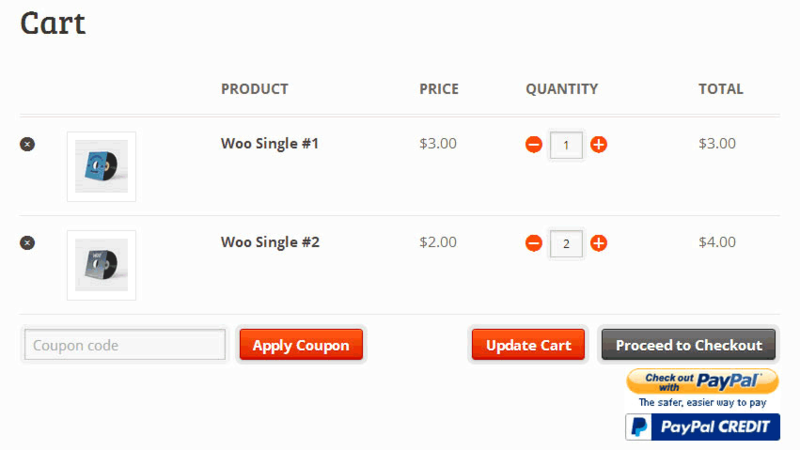 There are three separate API calls involved when integrating PayPal Express Checkout. I am going to break down the basics of each API call, but I am not going to get into the technical details of how to make these calls in this article. This call creates a new session token to use with PayPal for the specific checkout that is about to take place. The user is then redirected to PayPal with this token included in the URL. The user will login to PayPal, review the payment terms, and click to continue back to your site. With the user back at your site, this call is used to obtain the buyer’s details. This allows you to pull the buyer’s shipping address, phone number, email address, etc. At this point you could then calculate shipping and sales tax and display a final review page, if necessary. This is the final call in the process. No payment is made until this API is completed successfully. This is where all of the final details, which may now include the buyer’s shipping address, shipping and tax totals, a final grand total, etc. are passed to PayPal for final processing. 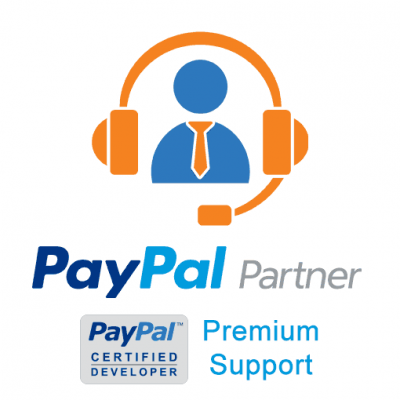 All details that you want to be included in the PayPal transaction details after the payment is completed need to be included in this final API call. This diagram will give you a general idea of the flow of Express Checkout and how it works with the different API calls. 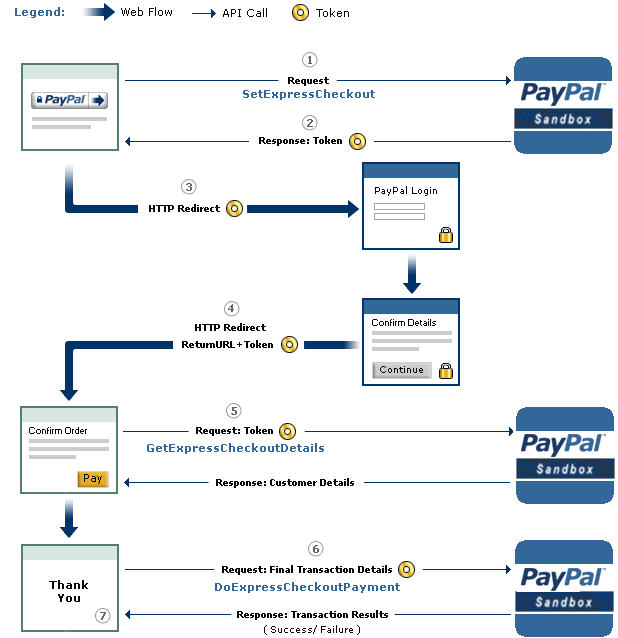 Flow diagram for the PayPal Express Checkout experience. 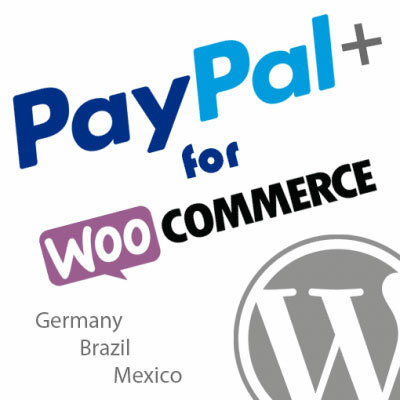 PayPal Express Checkout can be integrated using a variety of coding languages. If you happen to be using PHP we highly recommend you take a look at these tools which will greatly reduce the amount of time it takes to implement the API calls. 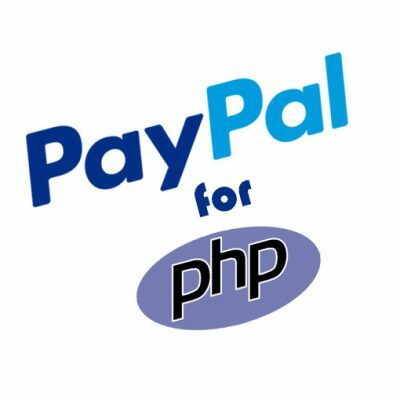 Our PayPal PHP SDK can be used in any PHP project, including frameworks like Laravel, CodeIgniter, and more. Our PayPal PHP SDK comes with basic samples, but if you prefer fully functional shopping cart integration demos, check out our demo kits. If you are using WordPress / WooCommerce, it doesn’t get any easier than installing our FREE PayPal for WooCommerce plugin. It includes PayPal Express Checkout, Payments Pro, Payments Plus (Germany), and more!